It was probably one of the most talked about shows of 2018. The television series - which, no, isn't a remake of the iconic Whitney Houston and Kevin Costner film - is the latest project from Line of Duty's Jed Mercurio and it totally took off. It first aired on BBC in August last year, and Netflix users in the US didn't have to wait long to get the full season, with all six episodes arriving in October. However, we have had to wait for ages, not knowing if the hit show would ever arrive on the streaming service us. 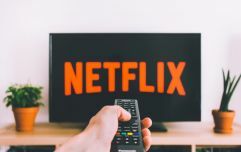 Well, Netflix has finally revealed that it will indeed arrive onto the UK and Irish streaming sites - and really soon too! 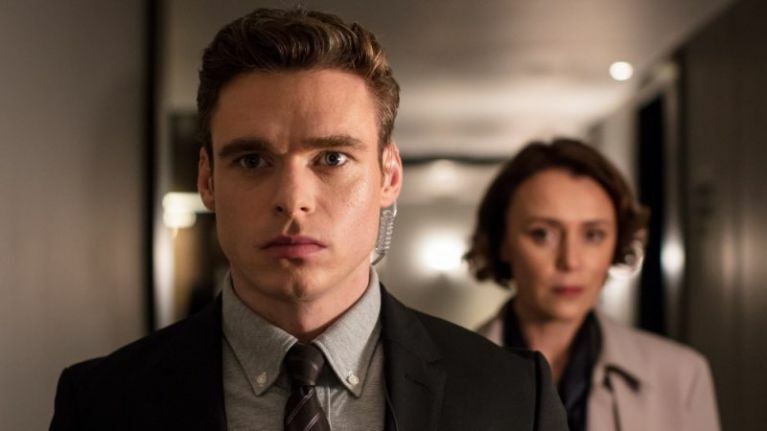 Bodyguard will arrive on Netflix here from Saturday 23 March. The six-part political thriller tells the story of a heroic war veteran, David Budd, who is now a member of the Royalty and Specialist Protection Branch of London's Metropolitan Police Service. He is assigned to protect the Home Secretary, Julia Montague, a politician who stands for everything that he detests. Tensions begin to rise as the pair clash, and - even based off the trailer - it looks like Julia's bodyguard could soon become her biggest threat.